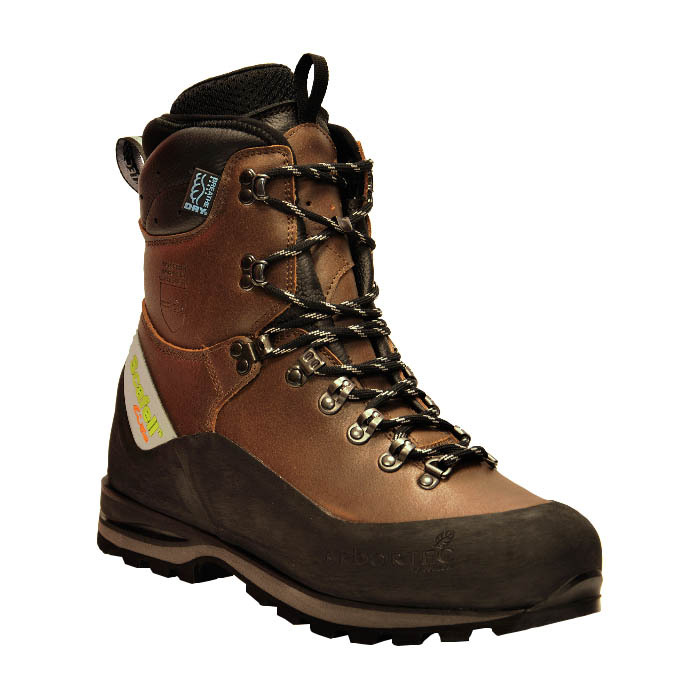 The brand new colour Arbortec Scafell Lite Brown is a stylish boot with exceptional design and outstanding performance. A collection of innovative features, ensure the very best of comfort, weight and durability. Through its rigorous testing process the boot has undergone changes throughout the process to finally produce one of the best boots now available, featuring Class 2(24m/s) Chainsaw Protection, a steel toecap, a 100% waterproof upper while still being breathable, and built on the already well renowned Vibram Sole for long lasting grip. Traditional Brown Leather. These boots also come with FREE SPARE LACES AND SOCKS. Black, Blue, Green, Orange and Red also available. 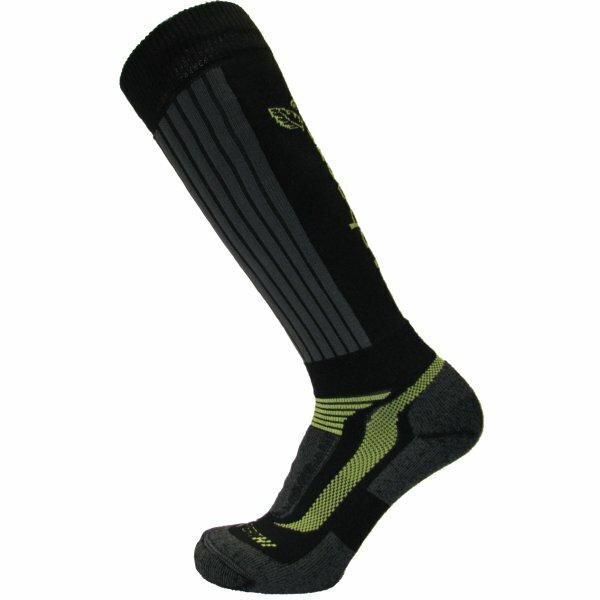 Arbortec Hi Socks are a great pair to wear with Arbortec boots. All Scafell Lite Boots come with 1 pair free of charge, but you can purchase more pairs to keep your feet comfortable throughout the working week. We offer more great accessories to help keep your boots waterproof for longer, keep your feet warm and clean your boots to enhance their life. Click here for info!